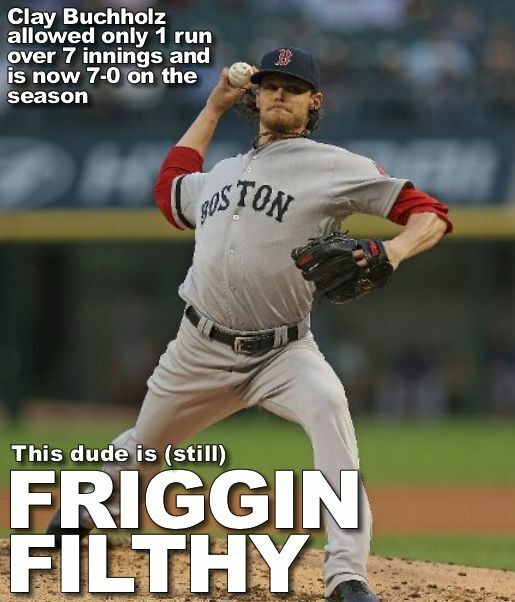 Clay Buchholz didnt even pitch his best game of the season last night and still only allowed 1 earned run over 7 innings. This dude is absolutely filthy. 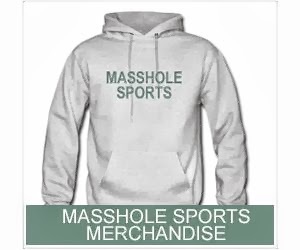 Im sure somewhere Dirk Hayhurst is shaking his head (thats the douche who accused Buchholz of cheating). Anyway, so the Red Sox avoided getting swept by the White Sox and went 6-3 on the road trip. Im not going to call the road trip pissa but Ill be honest, 6-3 is a pretty damn good road trip.